Pub slot enthusiasts with a penchant for Snakes and Ladders and spooks will definitely enjoy Microgaming’s Spooks and Ladders, whose scary graphics and sound effects greatly enhance its supernatural theme. The most lucrative icons on the basic slot game are those of skulls and pumpkins. Spooks and Ladders is a combination of a slot and a board game rolled into one delightful package. 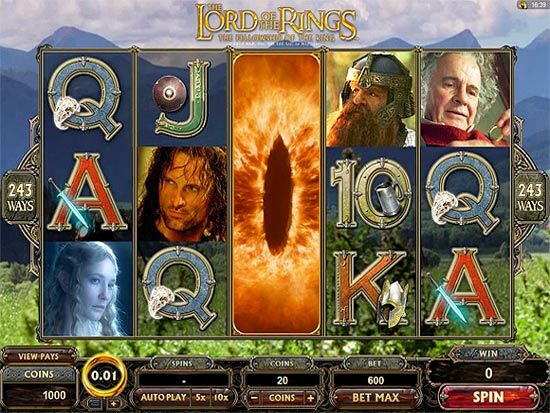 The basic game is a classic slot with 3 reels, 1 payline, and 7 game icons; and players who create winning combinations will receive dice rolls, which can used in the Spooks and Ladders Bonus Board Game. 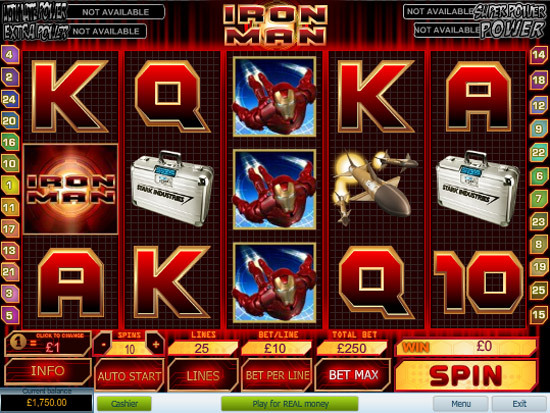 This pub slot offers a coin denomination range of $0.10 to $10 and a maximum bet of 1 coin. The top jackpot of Spooks and Ladders is worth 2000 coins, which means that they can win $20,000 if they bet maximum and successfully reach the jackpot icon at the end of the Spooks and Ladders Bonus Board Game. Spooks, tombstones, eyeballs, Count Dracula and others. The bonus board game is fantastic, loaded with several outcomes and ways to win money. The spooks pull players down, while ladders take them up and cash tiles put random amounts of cash into playersÂ pockets. Players who climb 3 ladders win 10x their bet amounts, but if 3 spooks pull them down, they will get 20x winnings. Spooks and Ladders has a series of exciting features such as nudge, hold, and shifta, which players can use to generate more wins.